By Anonymous, We had several wells on our lake front resort at one time. Years ago plumbing was not as complex as its is today. Today qualified technicians with licenses and certifications are crucial due to the complex nature of many of our modern fixtures and appliances. Established plumbers have the tools and the courage to get to those pipes and lines and fix them like they need to be fixed. 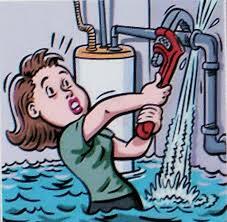 Riddle's Incorporated Plumbng and Mechanical Contractor is a multiple services plumber. Riddle's handles pipes, water lines, sewers, well pumps, trenching and septic tank needs. 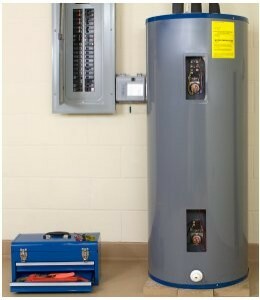 Riddle's also provides for storm shelters to those looking for that. Jimmy Riddle, owner, will drill your well and repair plumping lines and fixtures you already have. He is found in Mayfield. Mr. Riddle is perfect if you are looking for someoe to do backhoe work. You can reack Mr. Riddle on mobile phone at: 1-270-705-0922. 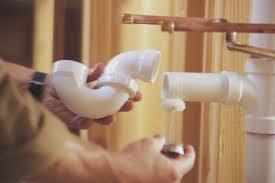 Find this plumber and you wil have someone who can clear your drains. Ronnie Barker also helps your winterize your pipes and lines for protection against bursting pipes which can ruin many things during a cold snap if you have not prevented the mishap through winterizing. 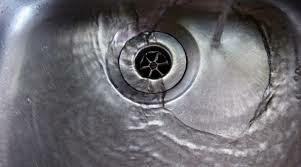 Good old faucet repair, toilet repair, repair of hot water heaters and repair of garbage disposals are some more specialties at Smart Plumbing and Drain Cleaning. The businesss number is: 1-270-705-1395. Routen Plumbing is managed by Chan Routen and Jimmy Routen. They have been in the business for fifty plus years. 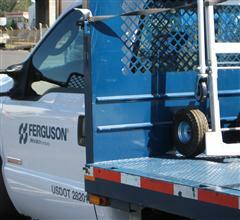 They do plumbing repair, air conditioner repair and heating repair. Found on 222 West Slaughter Road in Mayfield they are in the heart of extreme Western Ky.. You can call this business at: 1-270-328-8080. What an unpleasant chore plumbing repair can be, mildew-y, damp, rusty, metallic odors and dangerous chemicals to deal with. 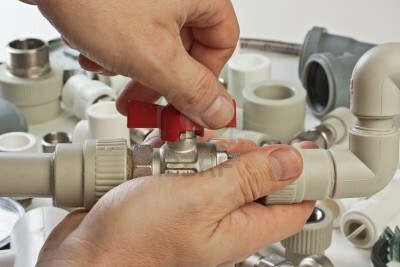 It is nice to know you can call a good plumber and they will take care of the chore so you don't have to. 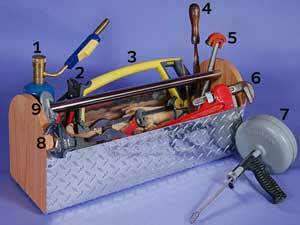 Plumbers often have other services to offer that harmonize with the plumbing they will be doing, also, you might to see if you can get the particular plumber you want on 24 hour call. Best Painters in Mayfield, Ky.